This episode is no longer available in iview. Programs are normally available for 14 days. You may enjoy similar programs to this, shown below. Learn more about program availability in the FAQs, under Support. 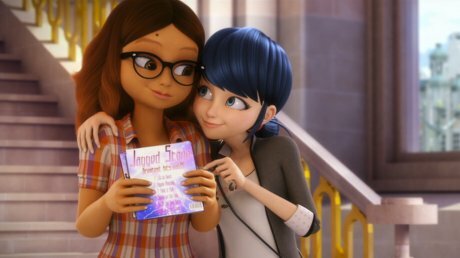 Modern-day Paris, Marinette and Adrien are two high school kids with a difference: they are the chosen ones to save Paris from the akumas, creatures responsible for turning normal people into super-baddies. This episode was published 13 Apr 2016. It was available until Wed 20 Apr 2016.